Two of America's biggest banks have been hit by a drop in bond trading revenue in the three months to September, but profits still rose. 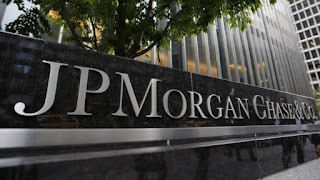 JP Morgan Chase profits rose 7% to $6.7bn (£5.1bn) compared with the same period last year, while Citigroup profits were up 8% at $4.1bn. The banks had warned that trading revenues would be weaker compared to a post-Brexit surge last year. The banks' shares slipped in early trade on the news. Executives at both banks said they were encouraged by increasing strength in the global economy and were seeing benefits from gradually rising interest rates. However, both banks took a hit from recent natural disasters. 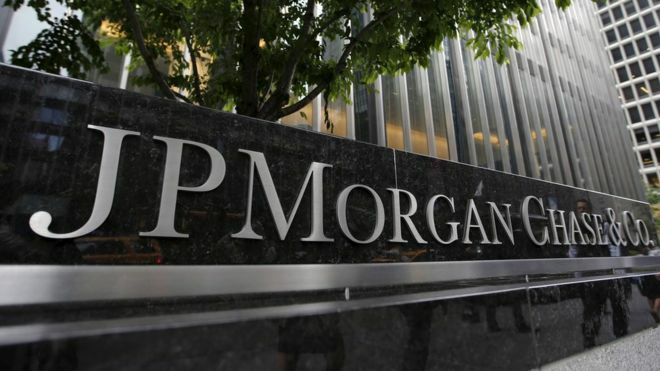 JP Morgan said it expected recent hurricanes in the US to lead to about $55m in losses, while Citigroup predicted about $100m in losses, including the impact from earthquakes in Mexico. The two are also setting more money aside to cover credit losses, although executives at both banks told analysts they were not worried about the economic health of consumers. JP Morgan chief executive Jamie Dimon said: "The global economy continues to do well and the US consumer remains healthy with solid wage growth."